Can you throw a ball like Captain America throws his shield? Can you dodge flying objects like Quicksilver? Do you like to watch a competitive activity like Tony Stark watches his stocks grow? If so, then you’re in luck! 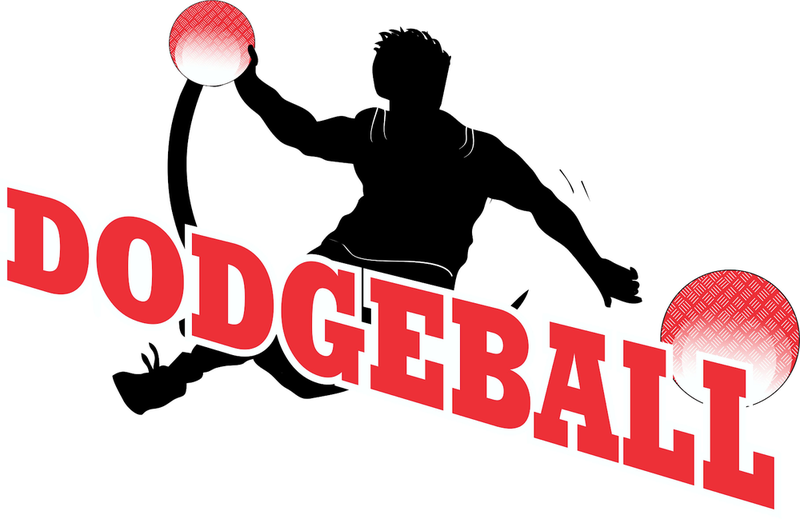 The 10th Annual Dodgeball Tournament will be held on Friday, November 9 from 6-9 p.m. All students need to be picked up by 9:05 p.m.
All you need is a team of 6 players! Team requirements can be found on the dodgeball team forms, which can be picked up in the OMS office. All team members’ permission slips and money should be turned in to Ms. Love by Friday, November 2nd. Forms will not be accepted without all required slips and money. A portion of the proceeds will go toward the Ms. Susan Schuber Scholarship. We would love to see all families there to support our players and cheer on the teams! Good luck to all you brave superheroes! !